Join Reach Athletes on an epic adventure to hike 48 miles through the Grand Canyon from the South Rim to the North Rim and back all to support families struggling with the financial burden of cancer. In order to impact approximately 150 families, Reach Athlete Extreme Challenge’s goal is to fundraise $150,000 total. Each participant must fundraise a minimum of $2,500. 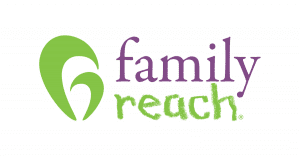 Family Reach will support participants every step of the way with the tools and resources to easily fundraise. Hiking the Grand Canyon from the South Rim to the North Rim and back is an extremely intense physical challenge considered difficult to extremely difficult terrain. 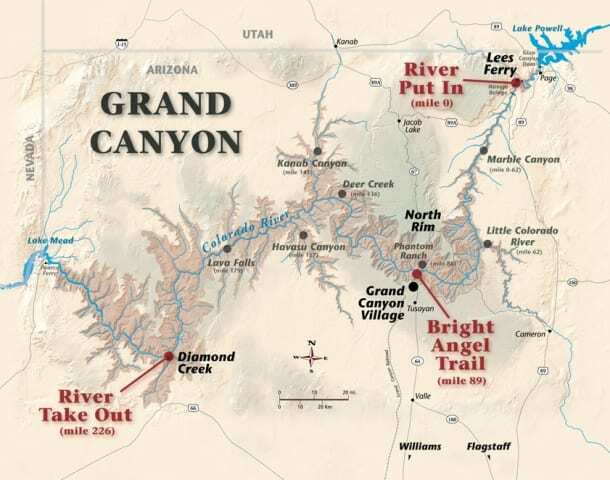 The full double crossing of the canyon is a 24 miles a day over two days with approximately 11,000’ of vertical gain, 5,000’ of which is in the last 7 miles of the hike. This is not a race or a competition. It is a team adventure dedicated to supporting a cause. 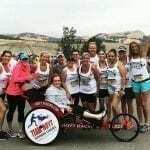 As a participant of the Reach Athlete Extreme Challenge, a fundraising minimum of $2,500 is required. To secure your entry, you will need to later submit your credit card, acknowledging that the difference between the required fundraising amount ($2,500) and the funds raised will be charged to this credit card. I understand that signing constitutes a legal signature confirming that I acknowledge and agree to the above Terms of Acceptance. Hotel Reservations – Book Now!